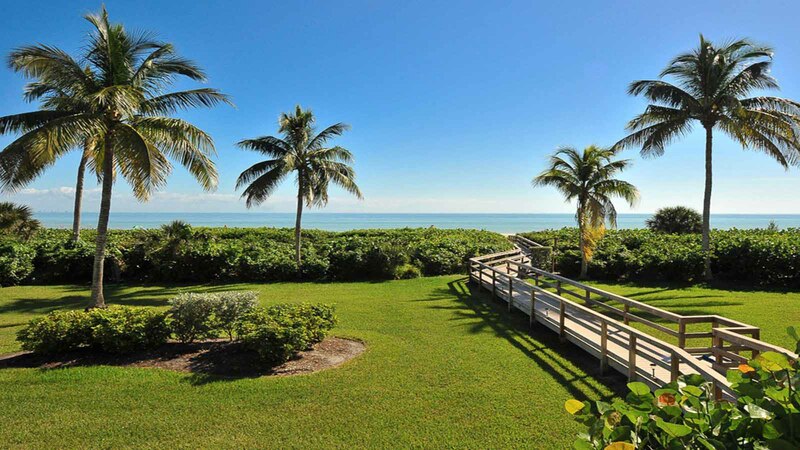 A beautiful beachfront condominium complex located on Middle Gulf Drive. Comprised of two buildings; one directly facing the waters of the Gulf and the other angled back from the beach with views of the water from the lanais. 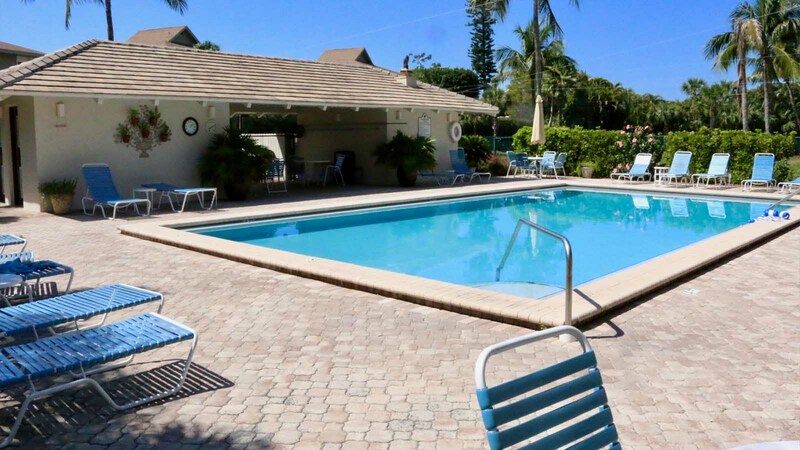 This property offers 45 units with an inviting pool in the center. 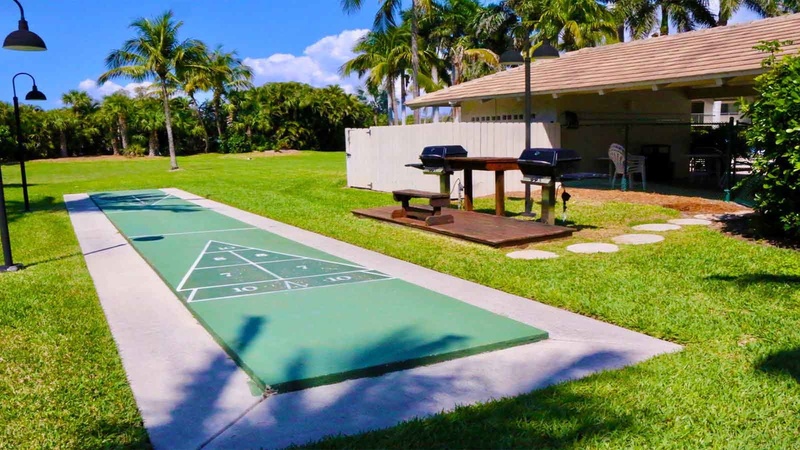 There is also shuffleboard, gas grills and restrooms adjacent to the pool plus two tennis courts located across the street. The beachfront building has 30 units, all with 2 bedrooms plus a den and 2 baths. All the top floor units have a spiral staircase from the lanai which accesses a rooftop sundeck (top floor units only). There are a limited number of ground floor cabanas which are individually owned which may be available to renters. The building back from the beach has 15 units, all of them 2 bedrooms, 2 baths. Both buildings are 3 stories over parking with ample guest parking around the buildings. Each building also offers elevator access to all the units. 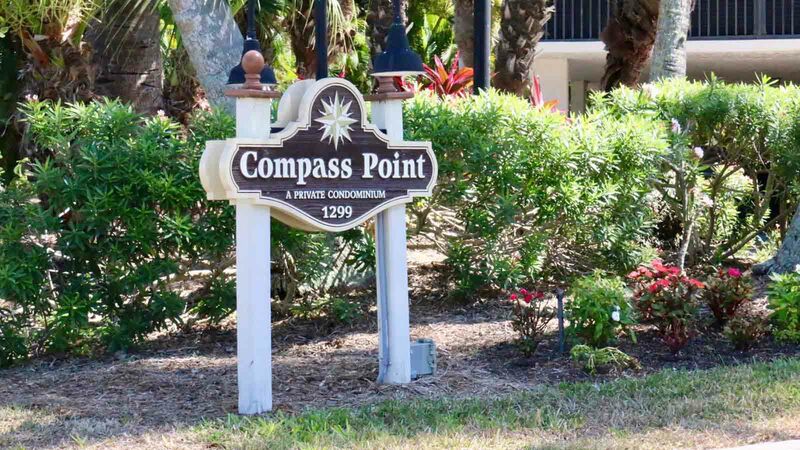 Compass Point’s location on Middle Gulf Drive is just 5 minutes from all the fine shops and restaurants along Periwinkle Way. 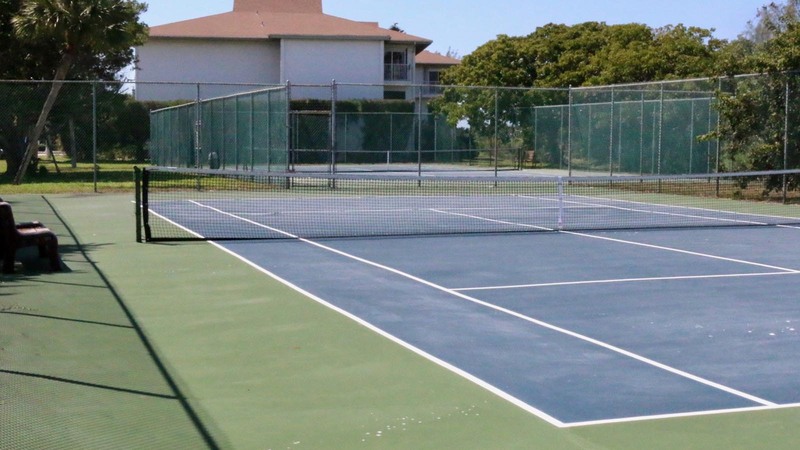 Sanibel also has 2 golf courses located within 5 miles of Compass Point.